Last Call for This Year's Infertility Awareness Week Contributions | How Do You Do It? We asked for stories of infertility to honour Infertility Awareness Week, and you guys have delivered! 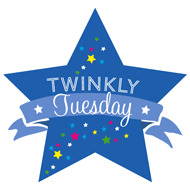 We’ve got a great week of beautiful, varied and sometimes difficult posts coming up. The door’s still open, though, if you’ve been thinking about contributing. Just email us your contribution, whether it’s text or a link to a post you’d like re-published here. 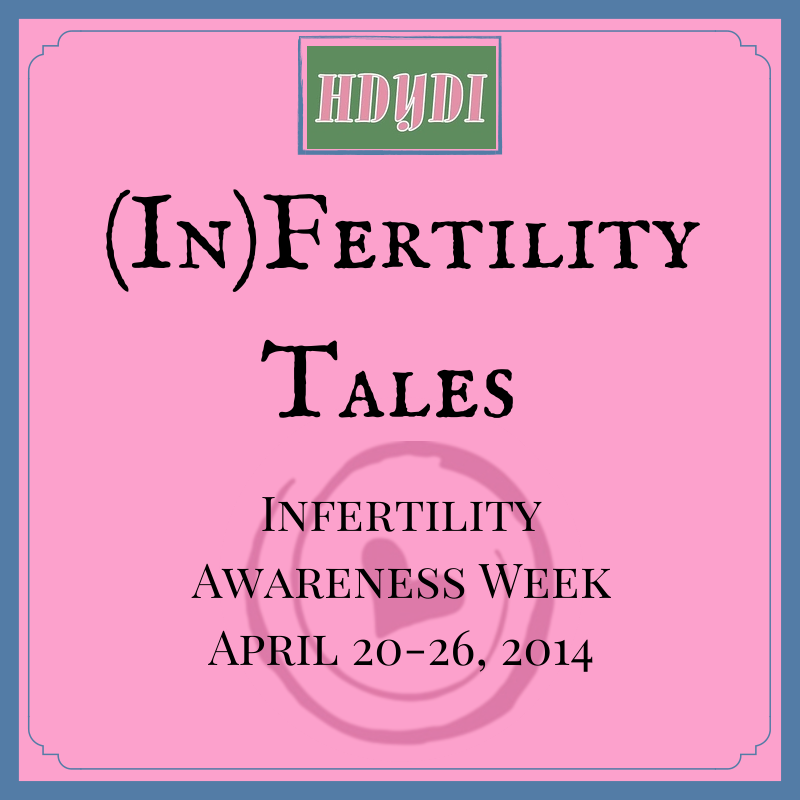 You can see more details at our Infertility Awareness Week 2014 page.